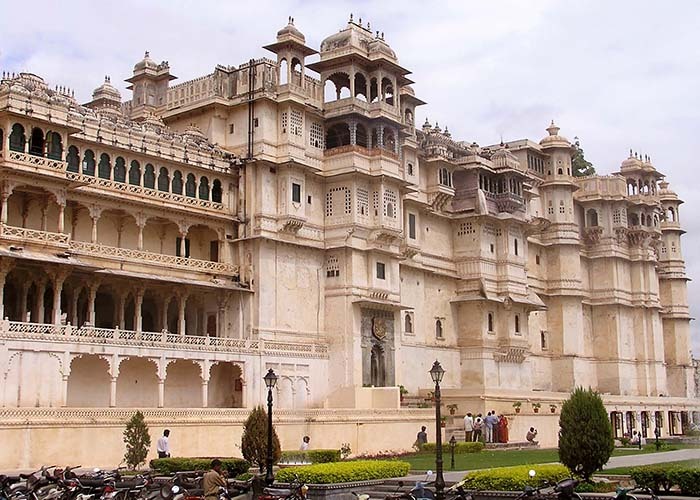 Udaipur Half Day Tour is designed to cover up the major points of udaipur city in a short span of time approx 4 to 5 hrs. 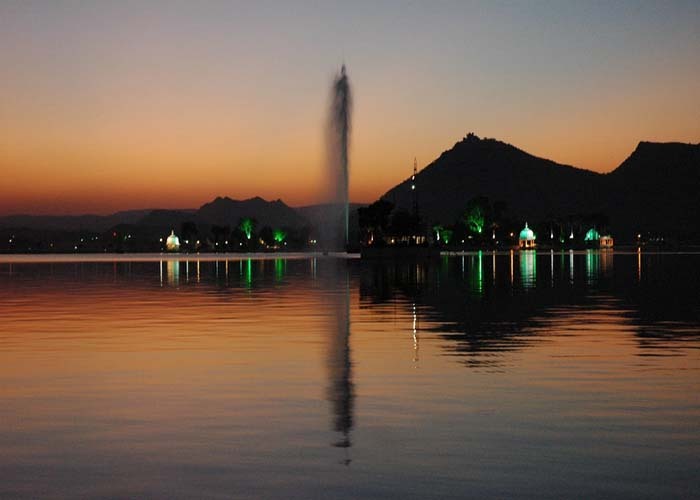 Half day udaipur tour begin with your visit to the largest temple in Udaipur i.e. 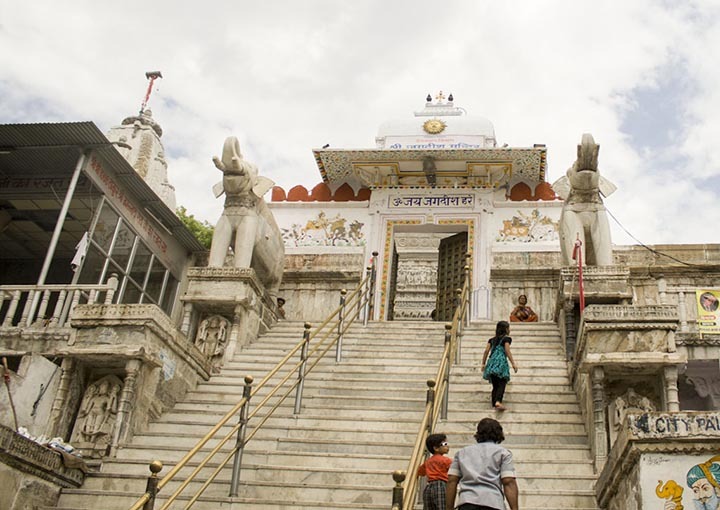 Jagdish temple after that you are going to visit City palace complex which is a majestic architectural marvel towering over the lake on a hill surrounded by crenelated walls, it is a conglomeration of courtyards, pavilions, terraces, corridors, rooms and hanging gardens. 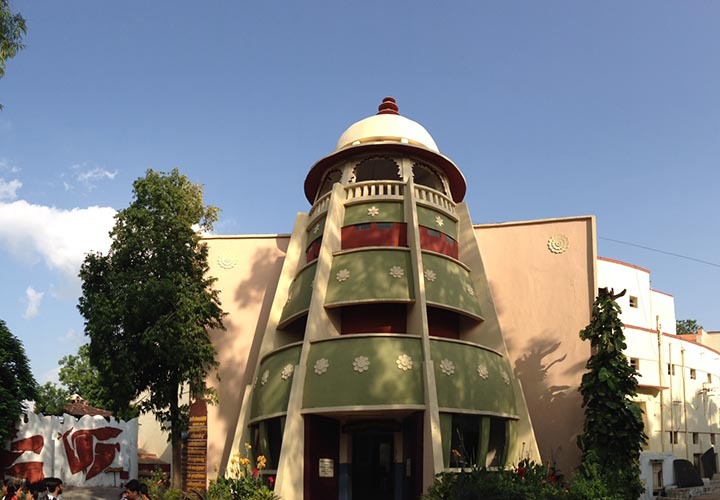 After that we will go to City Palace Museum ( a different courtyard decorated rooms and pavilions , mirror work ,original miniature paintings and panoramic view of town ) and lake Pichola to see from top of the palace. 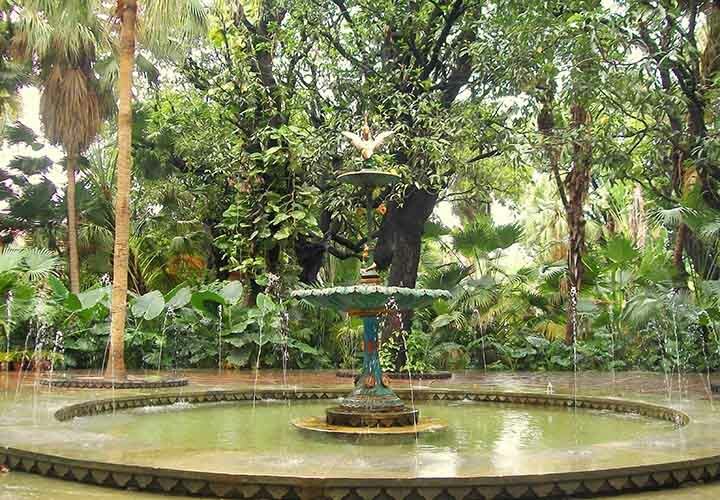 after visiting palace you will be proceed for new part of the city , drive past to Fateh sagar lake and then visit sahelio ki bari ( garden of Queen and her friends ) on your wish also visit Miniature painting exhibition/sale. Note: We will use Ac Dzire / Etios for 02-03 heads and for 04 – 06 heads we will use Ac Innova.